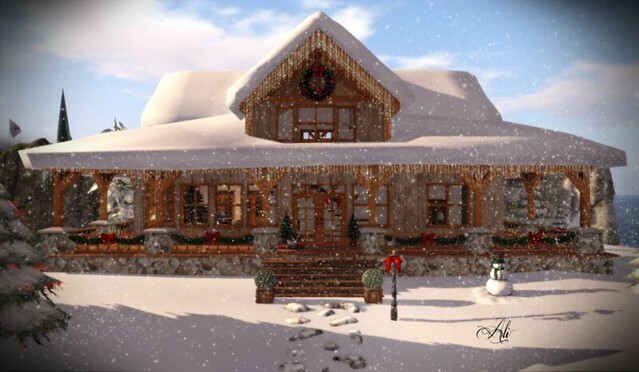 Potomac Signature Homes – The Sweet SecondLife….. This post is long, and I don’t have it fully decorated with pictures and things, mainly due to the fact T and I had just finished another house for christmas. Imagine his surprise when he logged on “babe, I’m stuck under the house and our living room is down here too”. This is also a time sensitive product, it will only be available till Dec. 31st, then it’s gone forever. Hi, it’s me again. 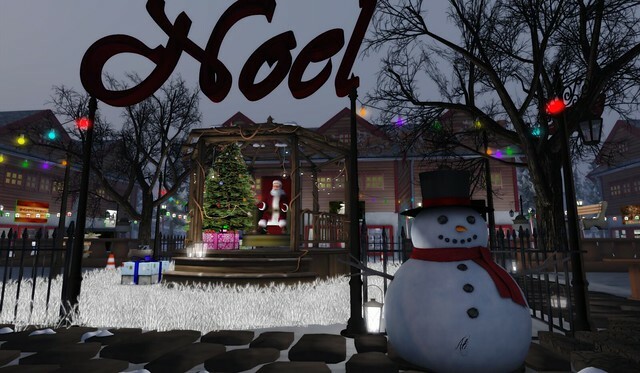 😀 The Windlight Winter Art Show is about to commence. It will run from December 7th through December 13th. Yayyy, TP trip (since that’s faster than a road trip). And the sim is all decked out for Christmas. This is going to be a long one, so buckle up Betty, here we go.